The Bed & Breakfast “Da Concettina” is a new structure and it is subdivided in elegant Suites in Taormina Mare. 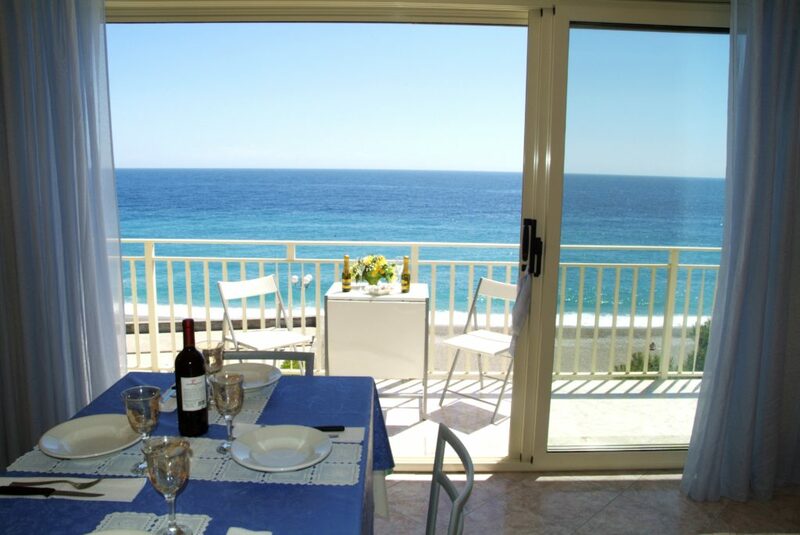 All the Suites have a balcony with sea view (frontal or lateral view). Rates are meant per day per person and include: Expenses for water, electricity, change of linen each 3-4 days, air conditioning, daily cleaning and breakfast. Free parking (except from the 15th of June to the 15th of September). Tourist tax € 1.00 per person per night. To be paid directly at the reception, separately from the account and the extras. In order to book an apartment we require a deposit to secure the booking.